Passive Building rocks. Pumped to be off to Europe tomorrow. Big International Passive House conference in Darmstadt. Can’t wait! 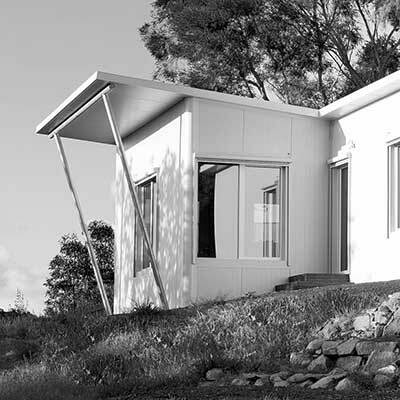 Superpod® has the privilege of speaking at one of the sessions on passive house downunder. What an honour. Apologies in advance for not being able to speak German. It will be great to see all the international approaches to passive house building – how physics never changes, but how local interpretations can vary. Next little stop see our post in Dubai. And for a review of the conference posted later, see this short report.